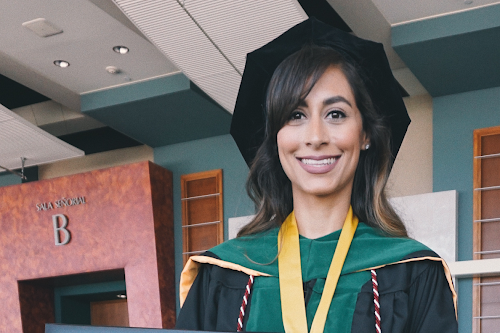 Born and raised in Puerto Rico, "La isla del encanto" (Island of Enchantment), María Eugenia has finished her medical degree and has her eyes set on becoming a surgeon, no small task for a woman. She is also a wife, a stepmother, and a blogger. 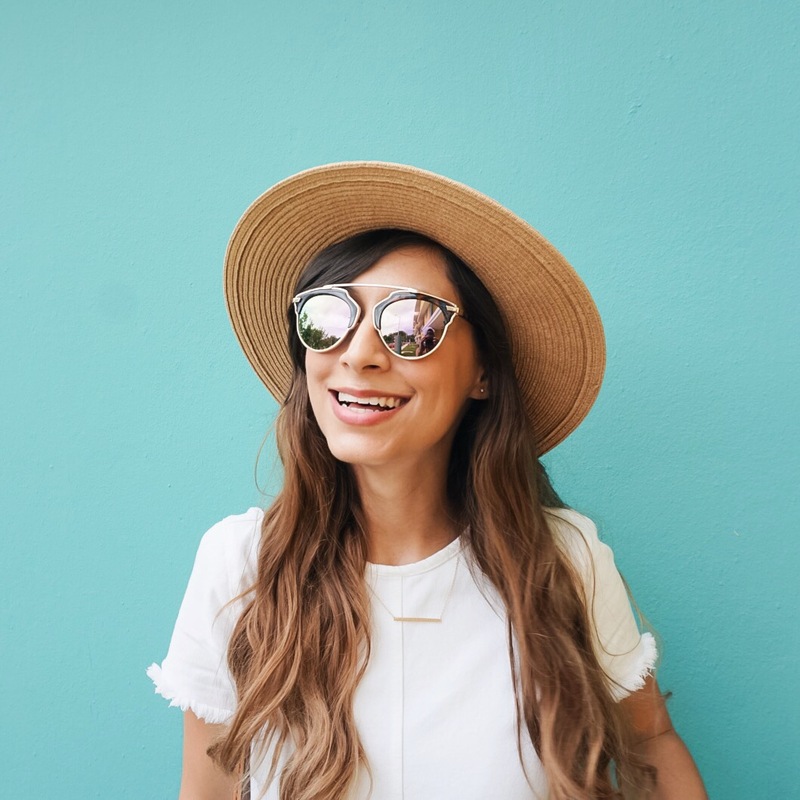 She followed countless blogs for years before getting the courage to start her own: a corner of the internet where she could break away from structured medical studies and share her passion for beauty, fashion, lifestyle, and the island she calls home.